Home/Alcohol/What Are My Alcohol Treatment Options? Do you have an alcohol addiction? Are you tired of living with chaos, destruction, negative consequences, lost relationships, and personal losses? If so, it is time to overcome your alcohol addiction. It is time to check into your alcohol treatment options. If you have an alcohol addiction, it means you no longer have control over how much you are going to drink, when you drink (in some cases), or your emotions when you stop drinking. Some people believe that you can stop drinking with willpower alone. However, in over 95% of the cases, that doesn’t work. Alcohol addiction is a true disease. It changes the brain’s structure which makes it even more difficult to quit drinking. If you have tried to quit drinking by yourself, but haven’t been able to make that work, now is the time to reach out and get help. 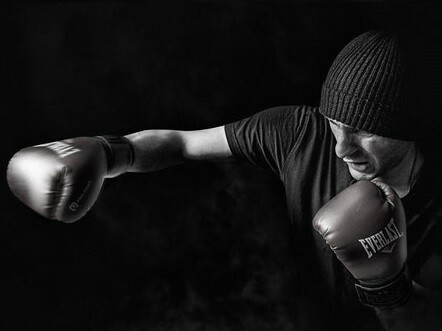 If you haven’t tried to quit yet, you can contact an addiction rehab center to get help starting immediately. Not sure what you want to do yet or where you want to go. Start learning more about your alcohol treatment options today. When you have an appointment with your primary care doctor, you can talk to them about what goals you have. Let them know if you have tried to quit drinking by yourself. Talk to them about coming up with an addiction treatment plan. It is likely that your doctor will make a referral for you to attend an alcohol treatment center program. They can also give you other resources for overcoming the alcohol addiction as well. Everyone lives through addiction in their own way. A treatment plan that works for someone else, may not work for you. It is a matter of talking to professional addiction treatment experts to figure out which treatments are best in your case. There may be a variety of addiction treatments that best fit your needs. You might only need outpatient treatment. You might also need an intensive outpatient or inpatient treatment. This can be determined after discussing more about your family history, personal alcohol abuse history, triggers, cravings, attempts to quit, and more. The detox program staff members will help you during the withdrawal process. There will be medical professionals and expert staff members to ensure that you are safe during this process. The detox process generally takes around 3 to 10 days. You will also need to find new coping and life skills to use in your recovering lifestyle. Some recovering alcoholics need short-term counseling, while others need long-term counseling. It is best to get an assessment done, start a treatment plan, and it can be amended later, according to your progress. Disulfiram (also known as Antabuse): This medication will make your stomach upset or even make you vomit if you do consume alcohol. Naltrexone (also known as Revia): This medication will stop you from feeling good when you consume alcohol. Acamprosate (also known as Campral): This medication is used to help recovering alcoholics deal with their cravings. These are just some of the medications that might be used to help you overcome an alcohol addiction. 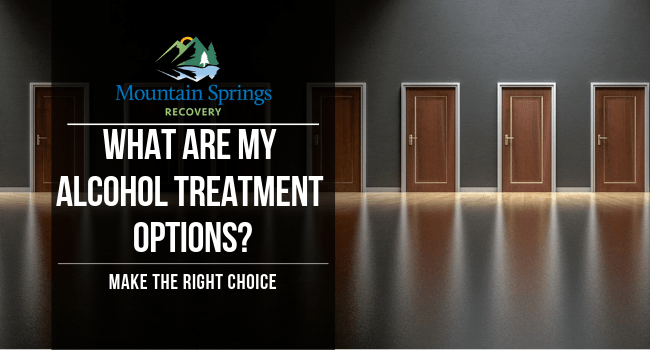 When it comes to your alcohol treatment options, this is one of those that you will need to talk to your doctor or rehab center staff members about. You can attend these support groups along with group therapy. Recovering alcoholics could choose one or the other as well. 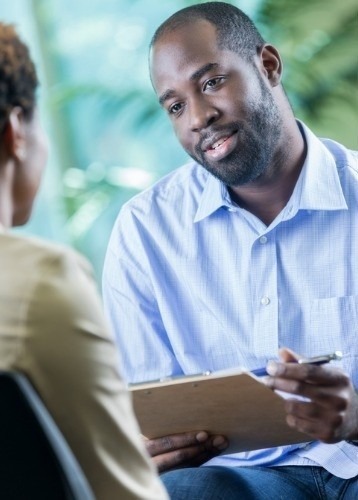 Many addiction treatment centers offer group therapy sessions. You can attend these after leaving the rehab center as well. The support groups are generally led by someone who is in recovery from an alcohol addiction or even by a professional counselor. The group therapy sessions are led by trained and experienced counselors. These are the main expectations you can have for your alcohol treatment process. Recovery is a lifelong process. It isn’t something you can just do once and be done with. Some recovering alcoholics do have a relapse. However, if you relapse, it is not failing. You just need to ask for help, get back up, find out what went wrong, learn from it, and move forward in your recovery. The longer you stay sober, the more you will get used to living a recovering lifestyle. As you have learned here today, recovery does take time. However, if you get the proper alcohol treatment, you can overcome the addiction and live a happy recovering lifestyle. Make the choice to enter into an alcohol treatment program starting today. The benefits are well worth it.